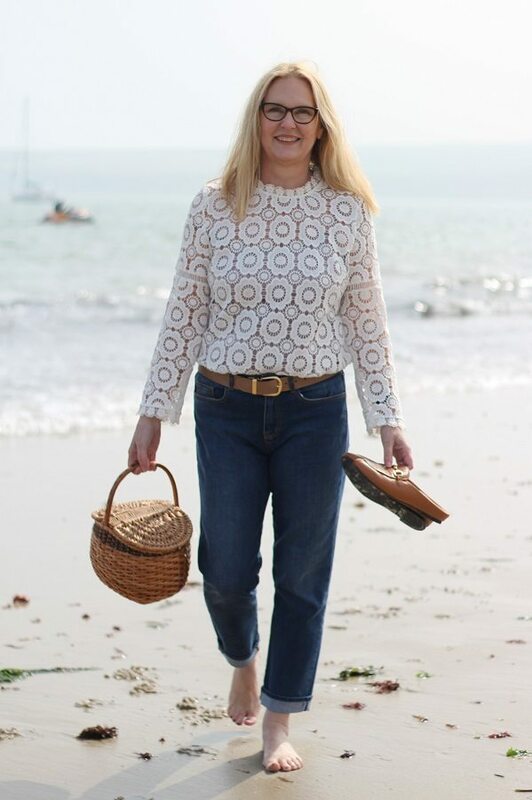 In this post I’m merely aiming to bring it to you or your daughters attention because I’m very impressed at the quality and range of the products but above all the prices! Incredibly affordable prices starting at £3.00, with nothing costing over £7.50. How brilliant is that? 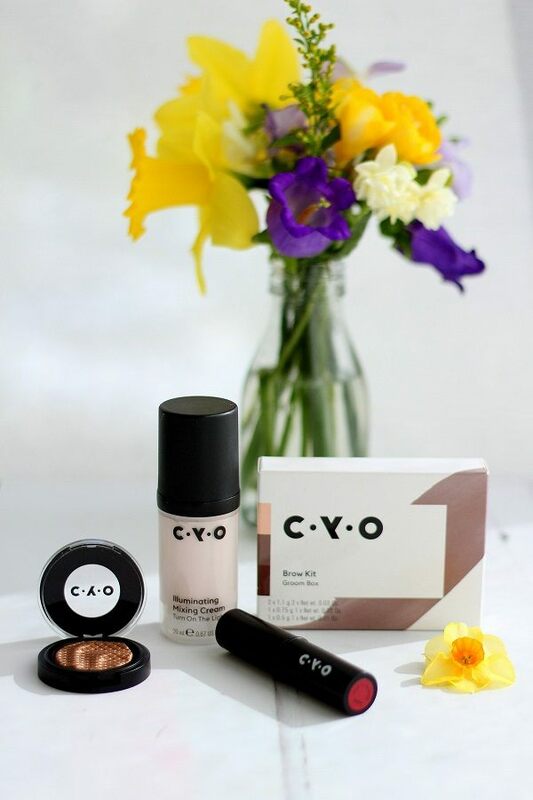 The products are designed to be versatile, to be mixed and layered so you can ‘Call it Your Own’ hence the name CYO. 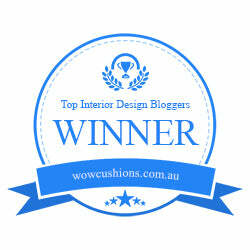 I love their phrase ‘tools not rules’ I’m all about breaking the rules. 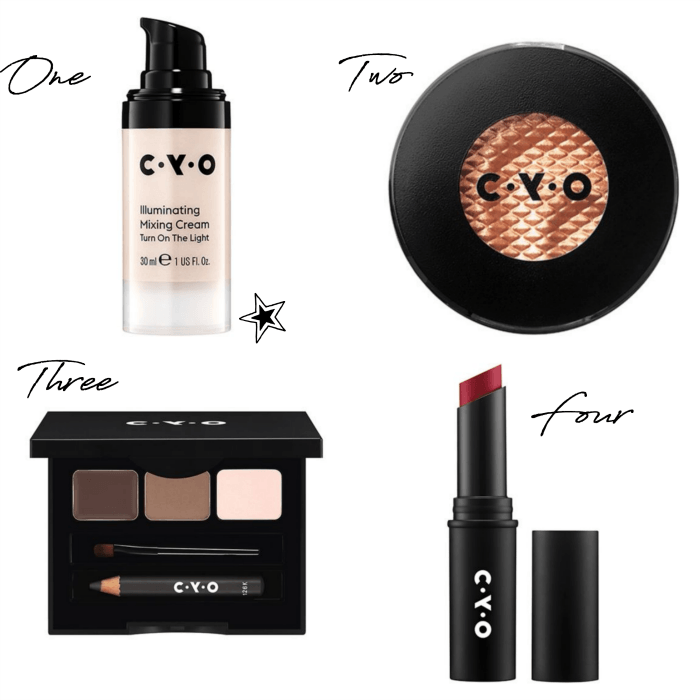 Cyo makeup advocates playing and experimenting as you create your own personal look. Cyo makeup still maintains the quality even though the prices are cheap. This way you get more for less with great performing versatile products. This is a brilliant little product to mix with your moisturiser or foundation. I am using this with my normal moisturiser, as it gives a gentle lift to my morning face in the form of some subtle illumination. At this price you dont have to use it sparingly, just slap it on! I like this a lot and would buy it for myself (Oh now come on! at £6.00 for something that makes you look better in the morning wouldn’t you?) It is moisturising but not shiny as in greasy, just gives a glow when used with my moisturiser. Yes it di last well throughout the day too. Thumbs up! Surprised at how soft, and finger blendable this is… I liked it even though I am wearing more cream based products at the moment. Would like to try it in another colour. This is the bees knees, I love a little kit that really does have everything you need! This one will be staying in my handbag makeup bag for touch ups on the go. 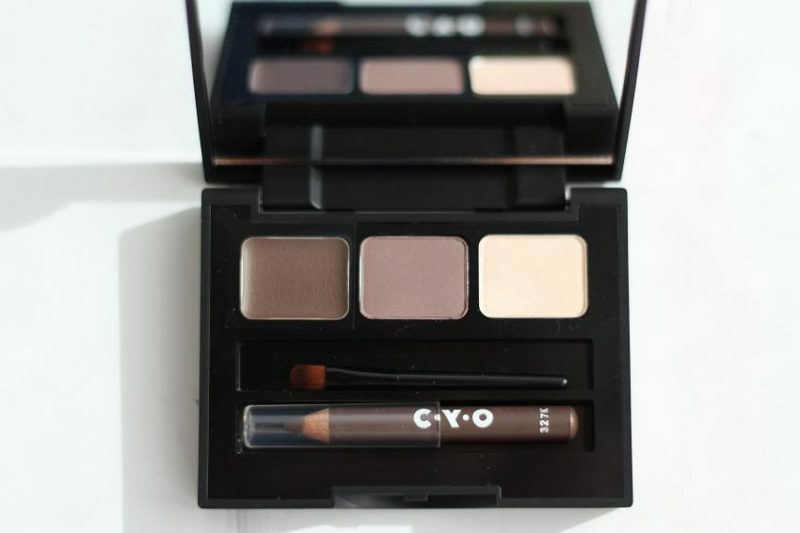 It is very natural looking and easy to apply, the highlighter is perfect for applying immediately under your brows too. Thumbs up! 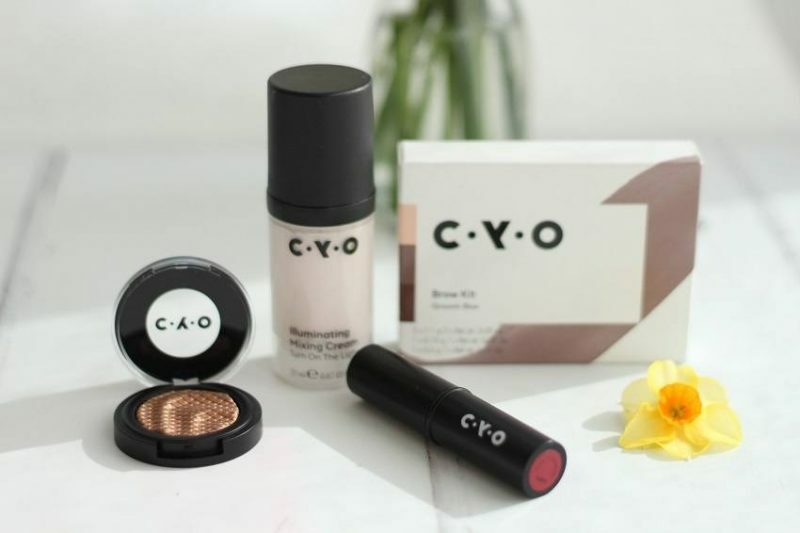 I have this CYO Lipstick in Bassline, it will be nice for going out to dinner as it lasts a few hours. 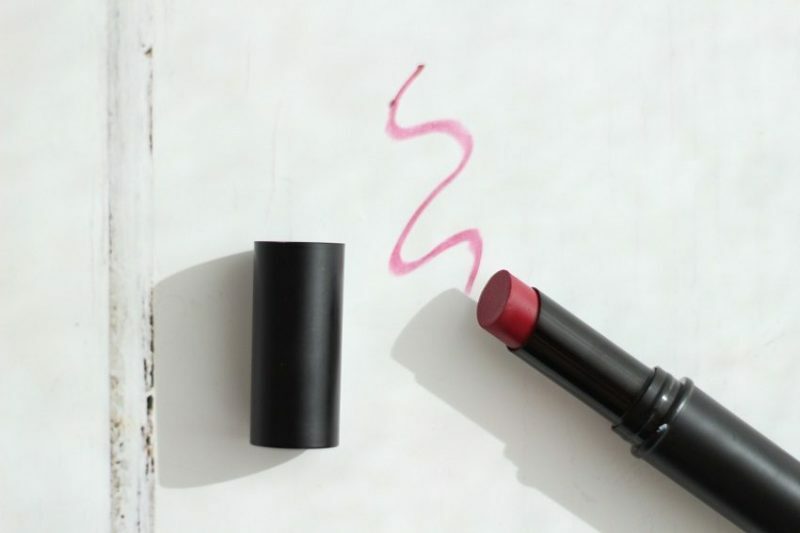 A natural matte finish, if you like Matte lipstick this one is soft and not too drying. It definitely lasts well and I love the smell of it! Again I just need to try this in another colour I fancy the this shade of ‘Cold Brew’ it would look so pretty for spring/summer. My favourite product is that illumination mixing cream. planning to add some to my body lotion after my next shower. I bet it would look great on your legs too! Overall Impression and my favourite product? Available from Boots stores and online. This is a great new low priced range, the products and colours will be updated regularly so I am looking forward to seeing more. It’s the sort of thing I would buy whilst shopping for deodorant and shower gel in boots. The prices wont break the bank and you can afford to experiment. 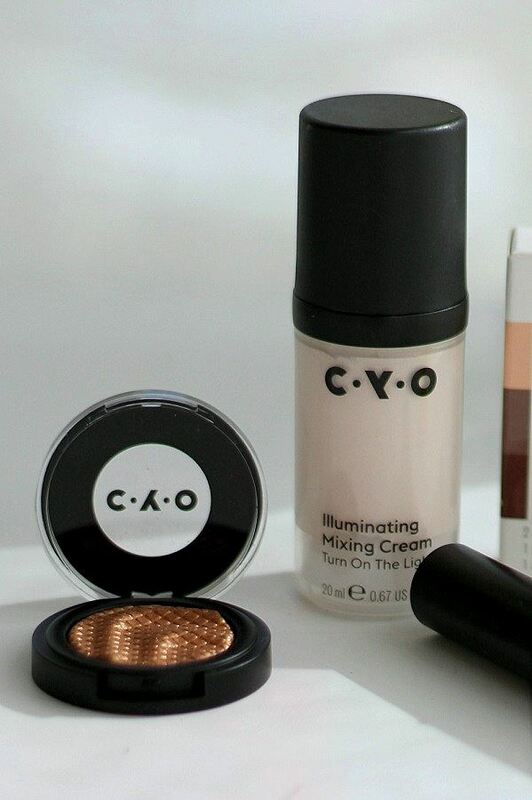 My favourite product is that illumination mixing cream. planning to add some to my body lotion after my next shower. I bet it would look great on your legs too, now there’s an idea. 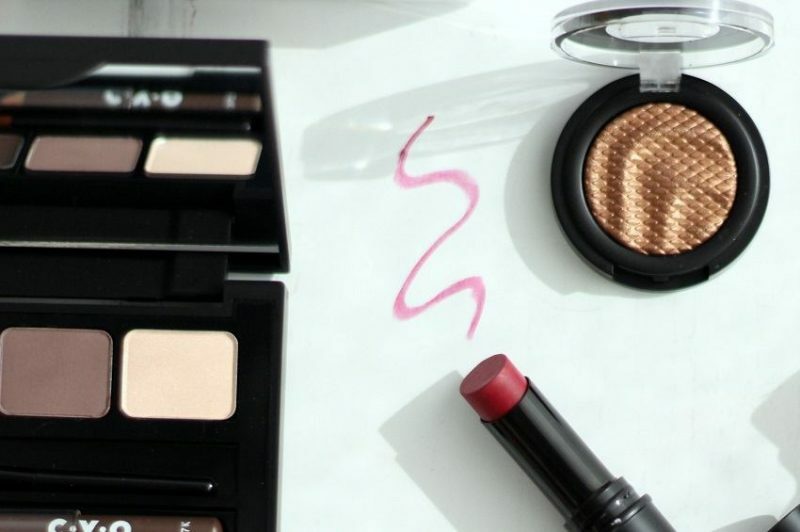 Did you read the review I wrote about Trinny london make-up? I was gifted these 4 products, but this does not affect my overall opinion which is all my own! Can I try that Illuminator when we meet? Looks good! You can Laurie its a goodie! Ah, Just a few more months and then I ll be over to the UK! That means: shopping at Boots!!! Shopping at boots is the best! let us all know when you are over we should arrange a group meet up? Hi Tamsyn they are a little tempting at that price I agree, you too have a fab friday!